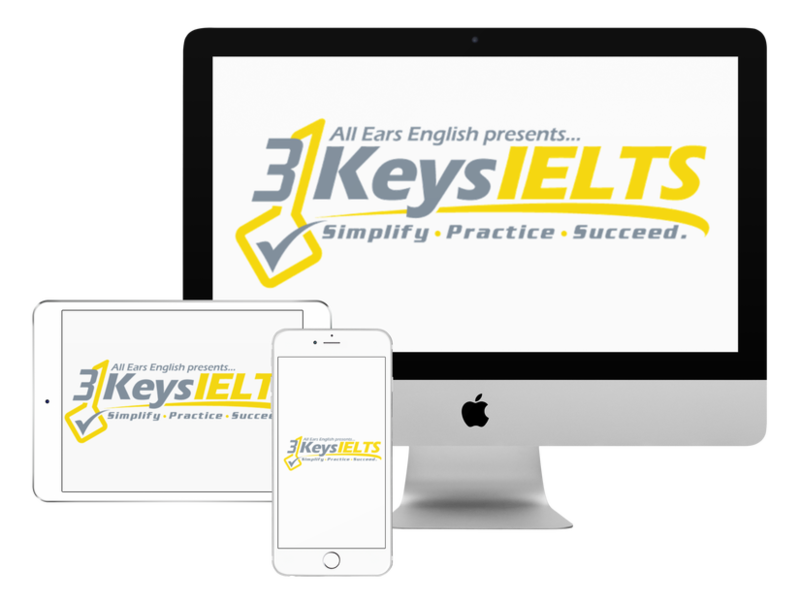 In today’s episode find out exactly what you should and should not do when you are in the IELTS Listening test. In our course we give you a more in depth list of rookie mistakes but today we’ll give you just a few of the common mistakes in the do’s and don’ts of the Listening Test. #1: Don’t take notes! It’s a TOEFL thing to take notes but not an IELTS tactic. If you take notes you will miss the answer. If you hire the wrong teacher who is not an IELTS expert you may get bad advice when it comes to note taking. #2: Don’t skip ahead. Use the time they give you to check your answers to look at your spelling and your logic. Don’t overthink it. Don’t outsmart IELTS. Do what they say. Some IELTS teachers will tell you to do this, especially the ones who have not taken the actual exam themselves but it’s bad advice. #3: Don’t write your listening answers on the answer sheet while you’re listening. You’re given time at the end to transfer your answers. This is another good reason to take the exam under test conditions as much as you can before test day. #4: Don’t panic if you don’t understand. The key words and the answers are never vocabulary you don’t know. They are not testing high level vocabulary. The vocabulary and answers you need will be intermediate to upper intermediate vocabulary. If you have prepared well then you’ll be fine. #1: Follow the instructions. IELTS tells you what to do and when to do it then you just need to practice it. #3: Pay attention to key words. The key words give you the answer. If you focus on what you need then you won’t panic about what you don’t need like high level vocabulary. *Bonus- the final “do” is to prepare for IELTS with a course. Our course gives you a step by step plan and shows you how to use our strategies to increase your score- it’s guaranteed.